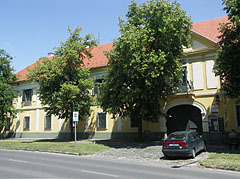 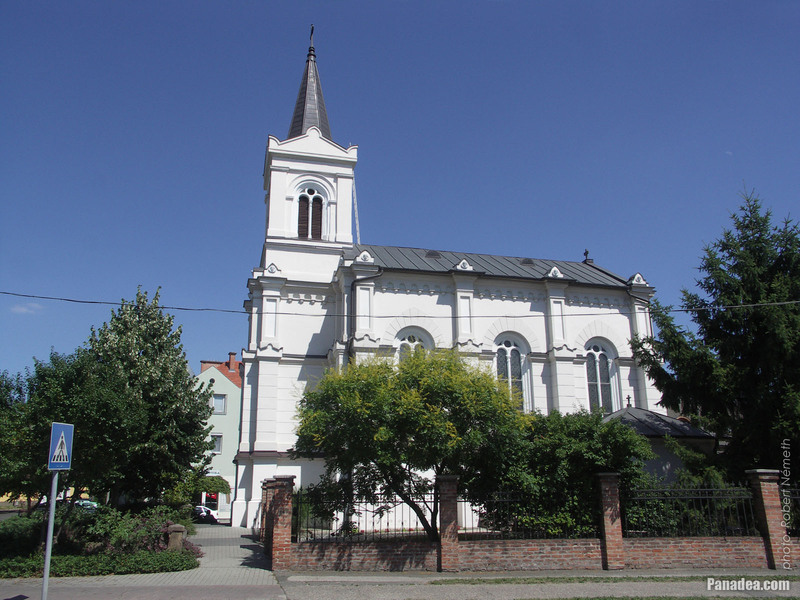 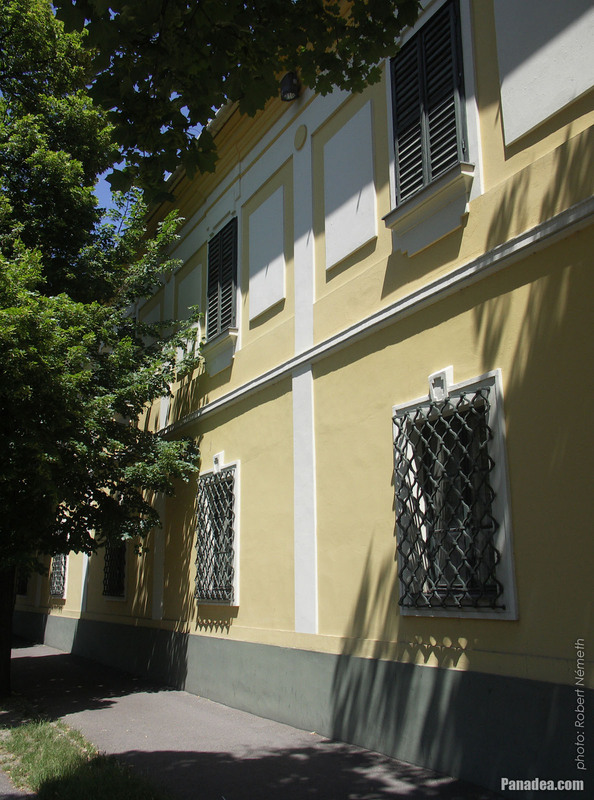 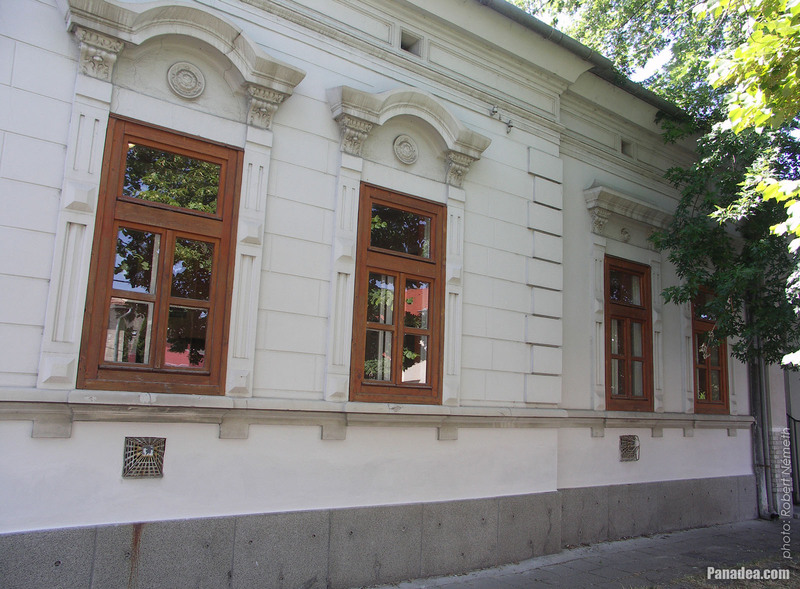 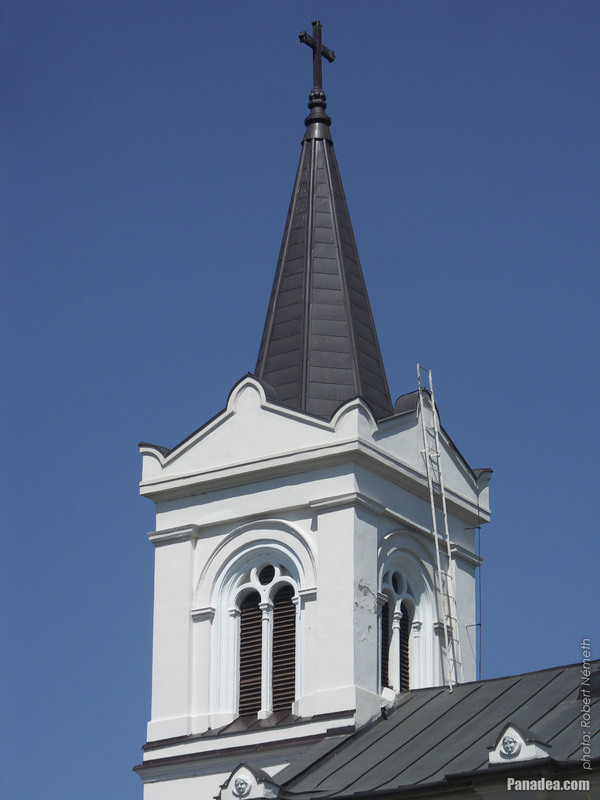 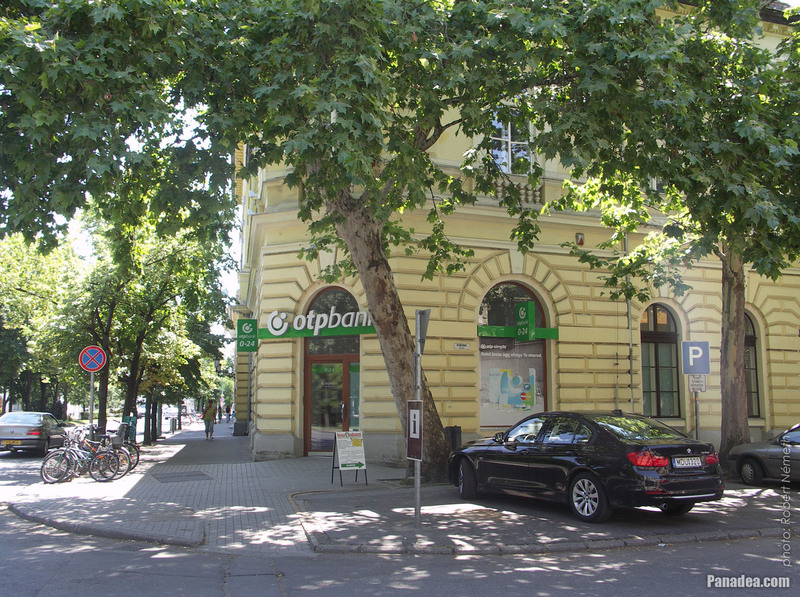 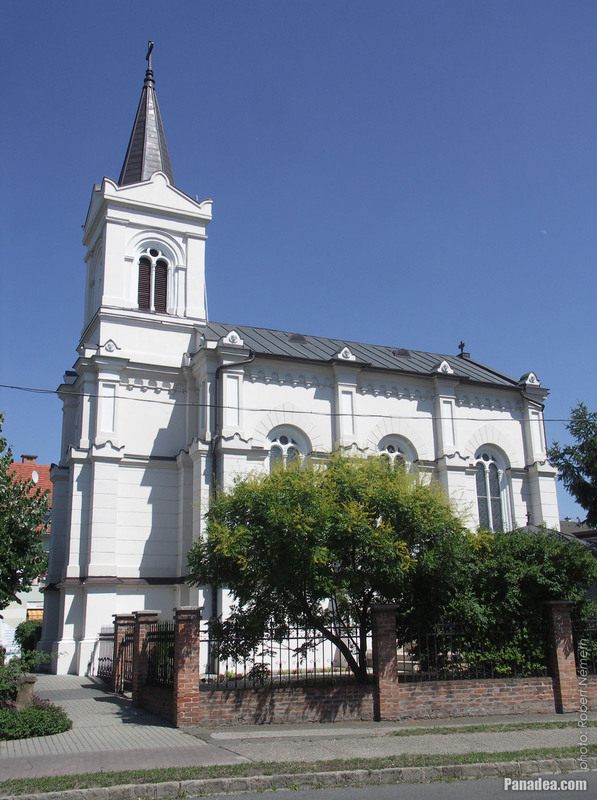 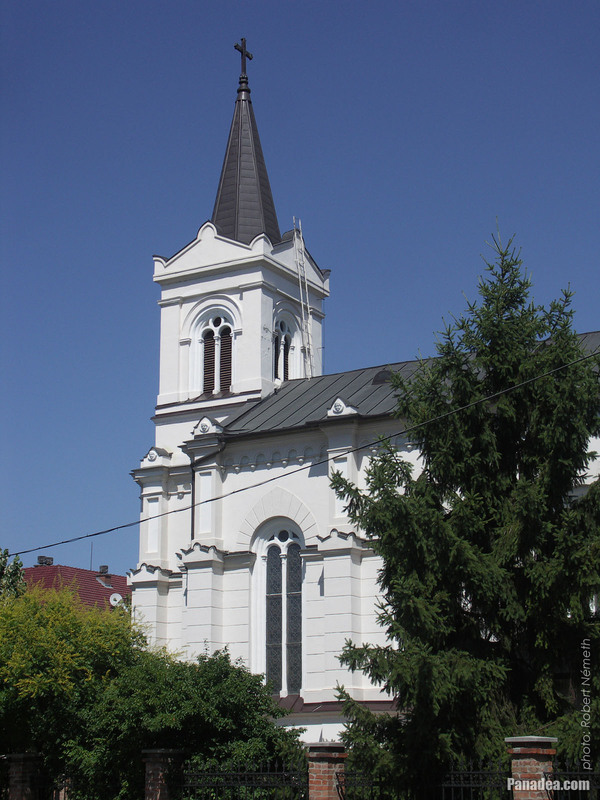 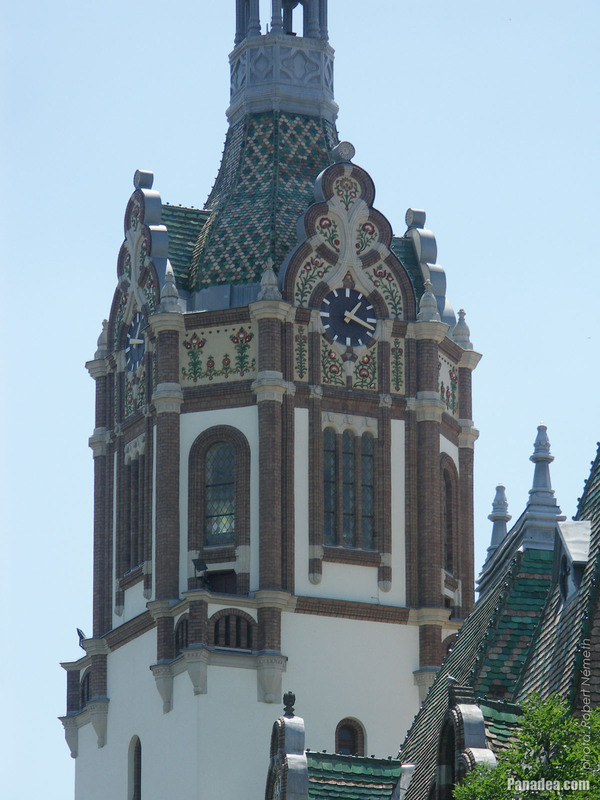 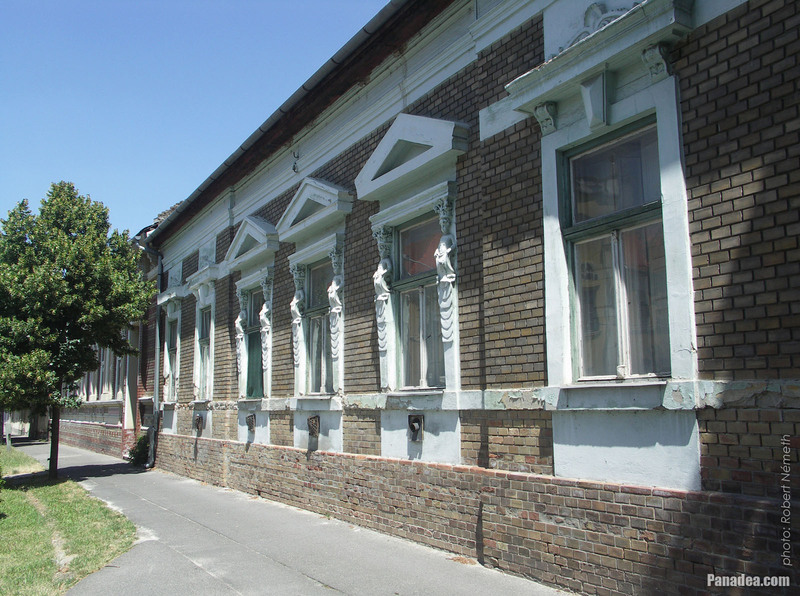 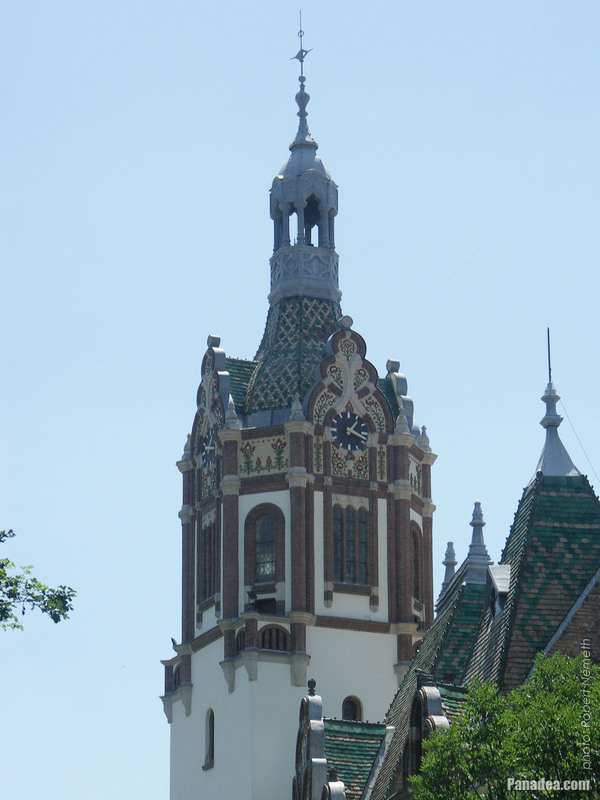 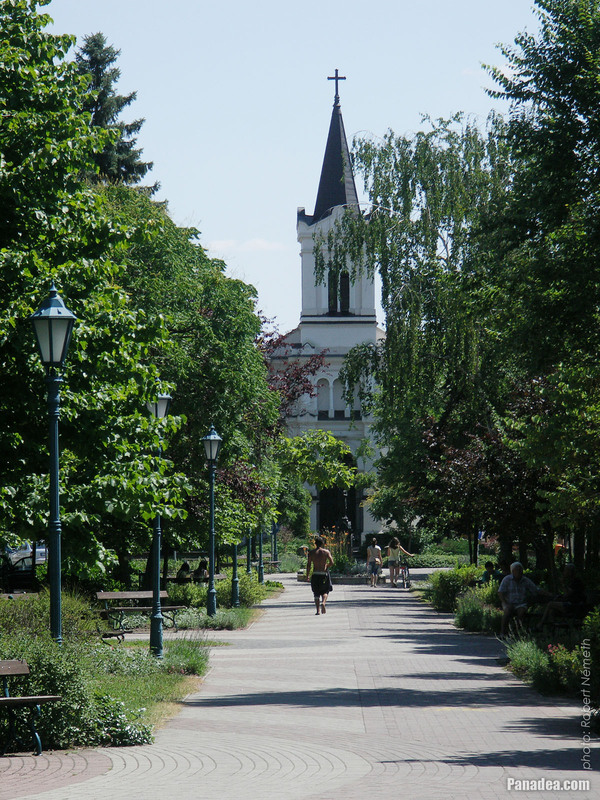 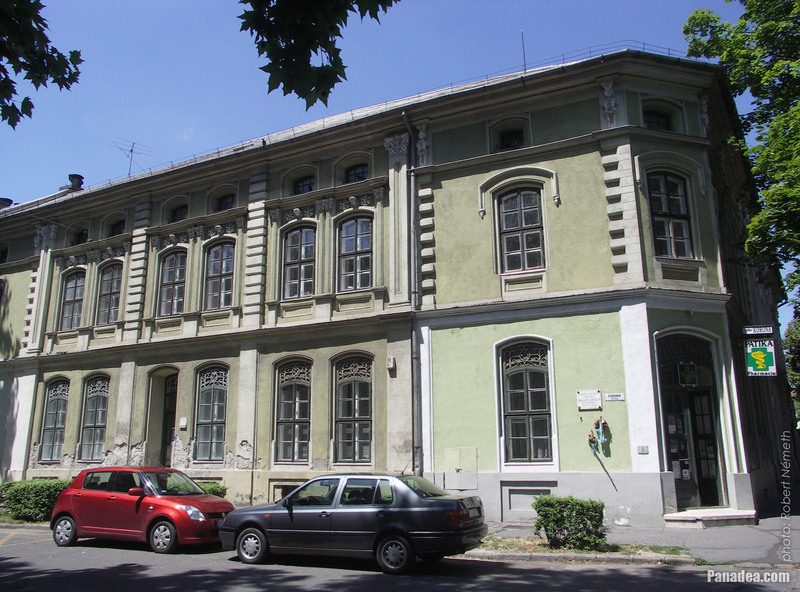 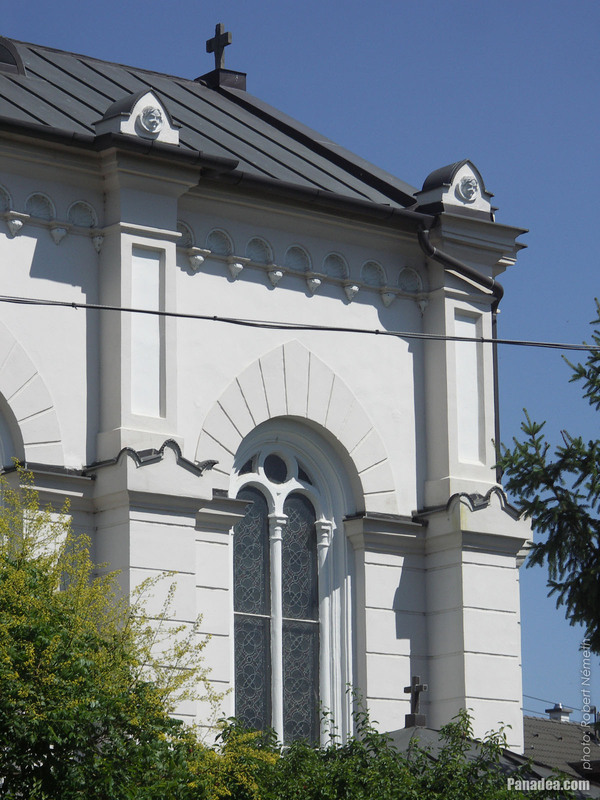 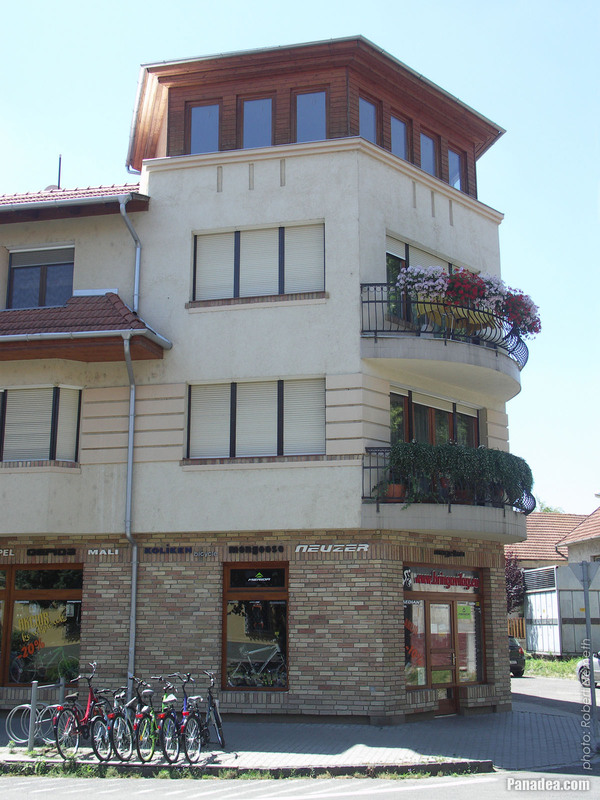 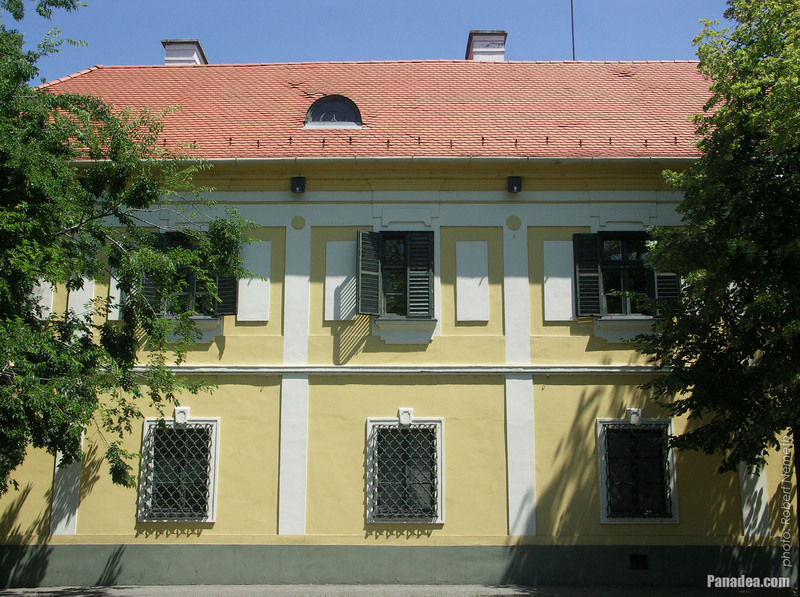 The building was originally a family chapel, built for József Kalmár "Cuman captain" and his wife Anna Fazekas. 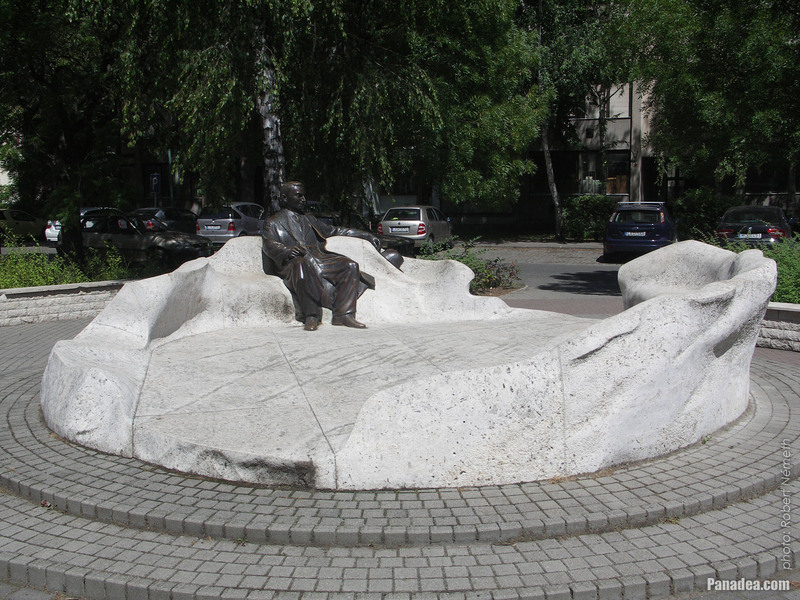 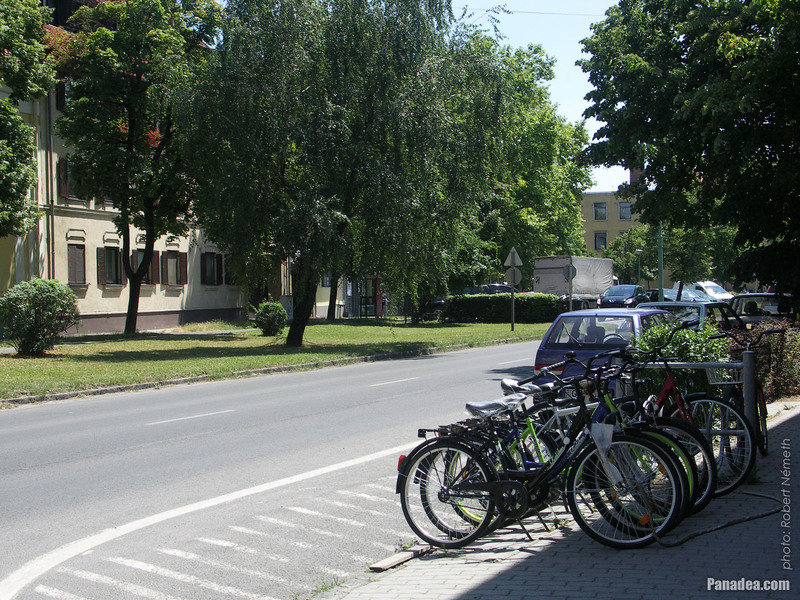 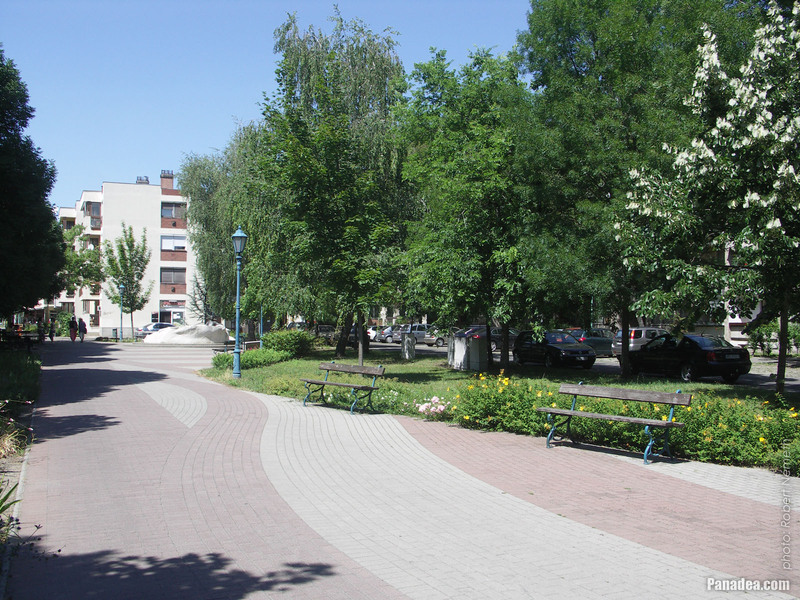 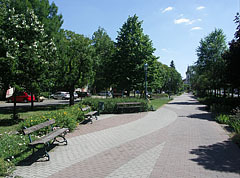 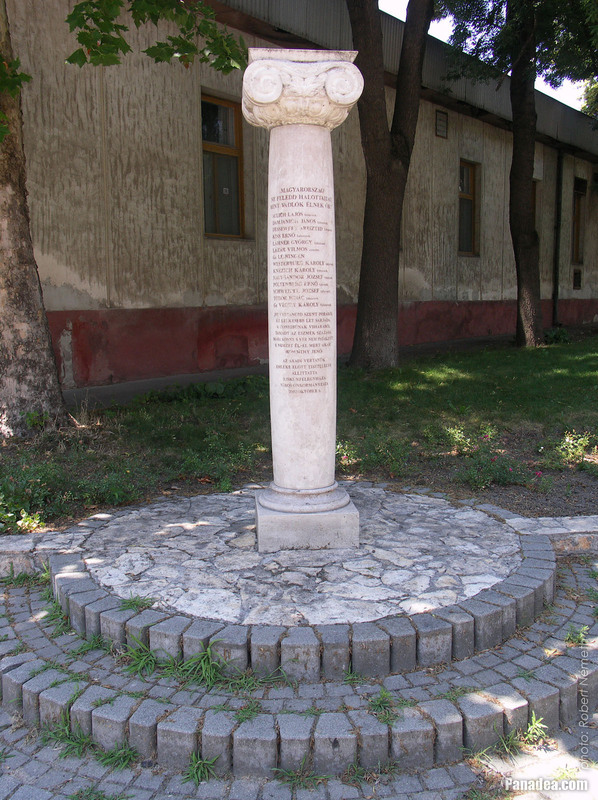 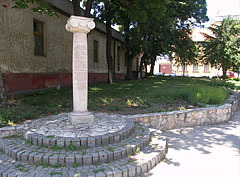 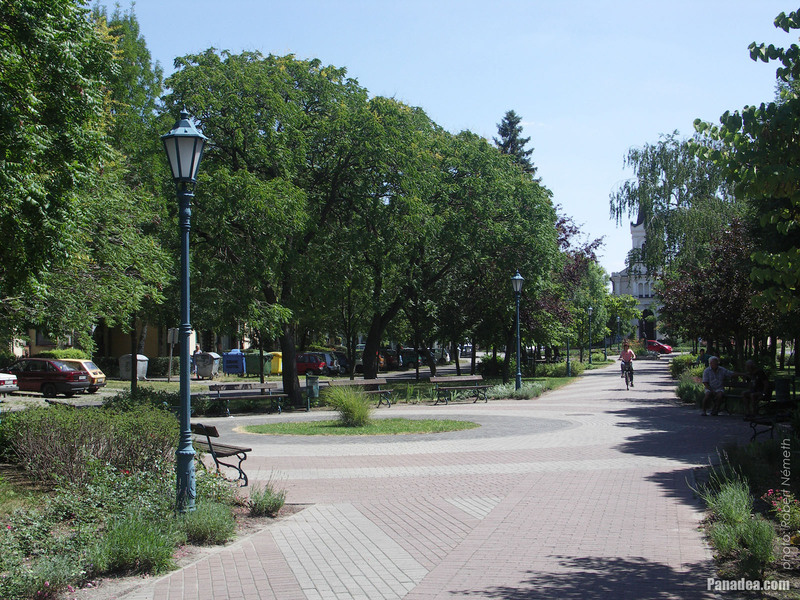 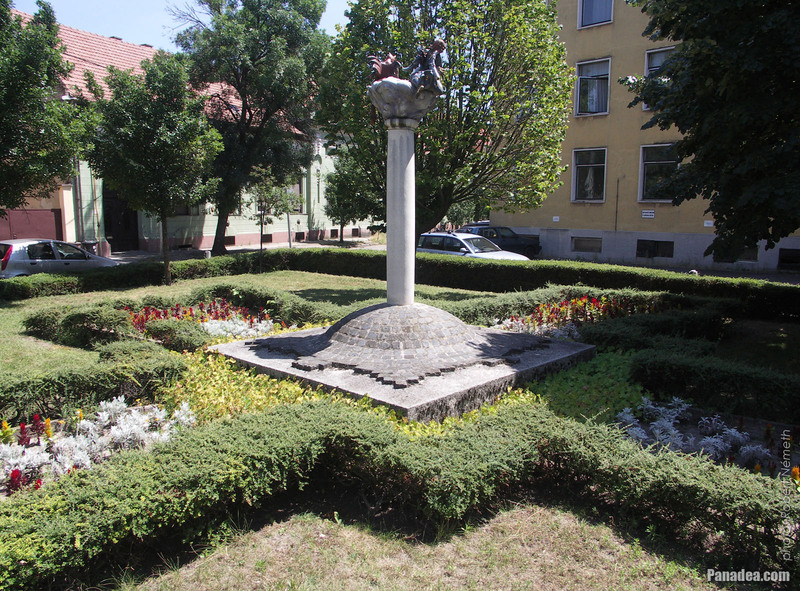 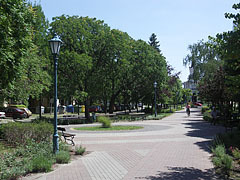 Although it was created by János Istók in 1926, it was inaugurate only in 1959 in the Móra Ferenc Square. 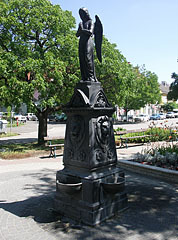 For financial reasons its pedestal came from the former "Country Flag". 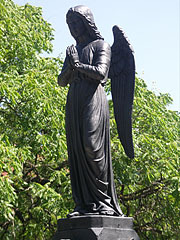 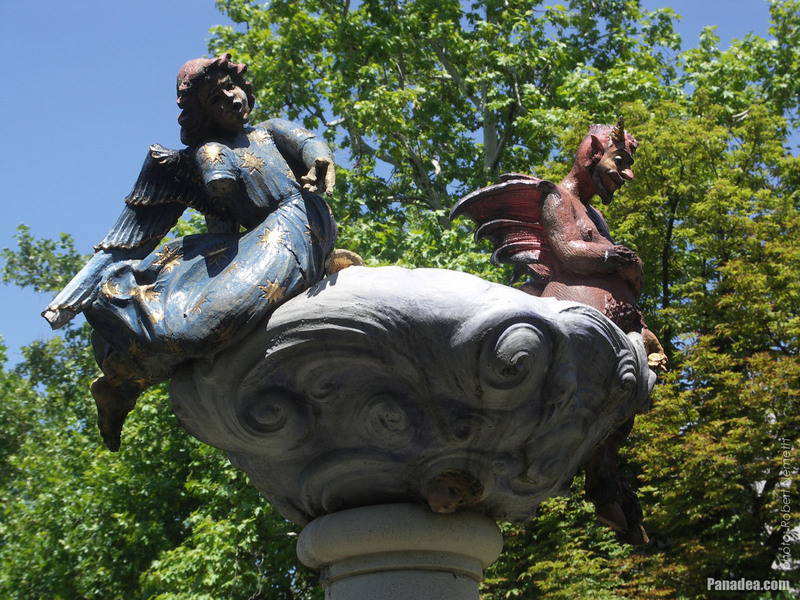 The statue stands on its current place since 2004. 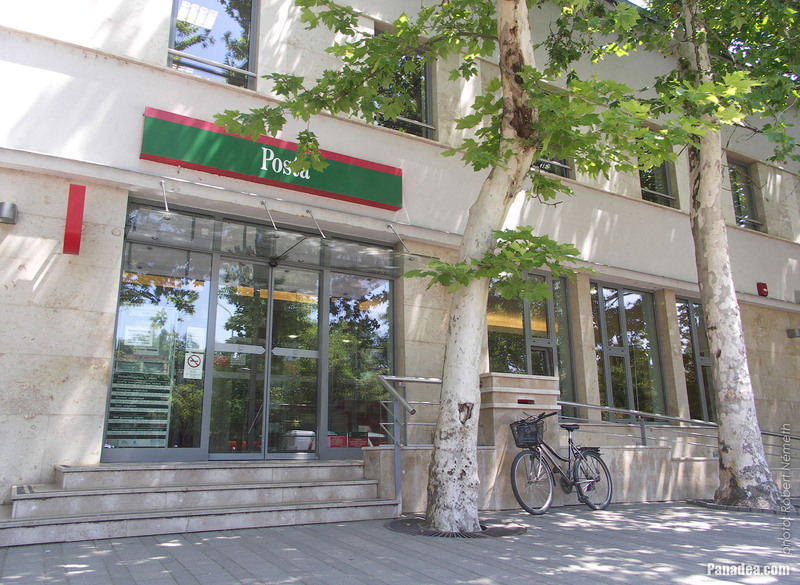 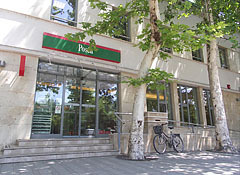 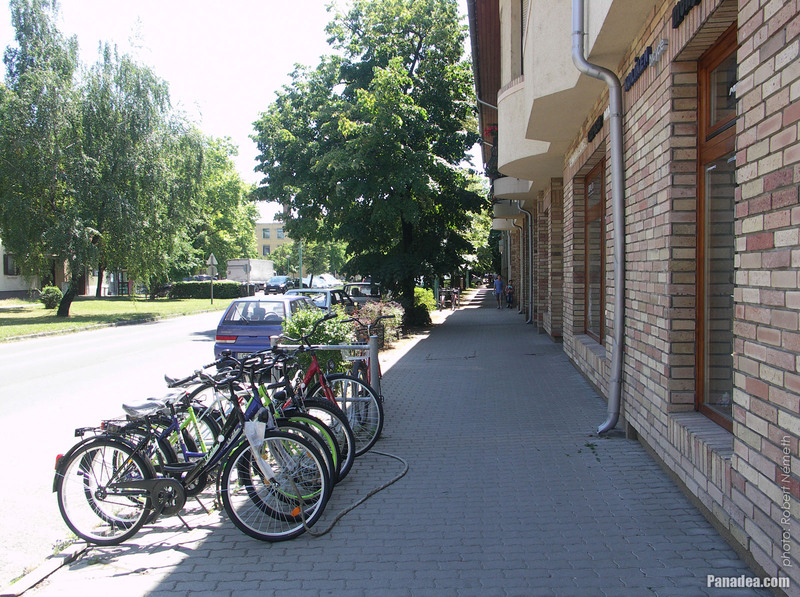 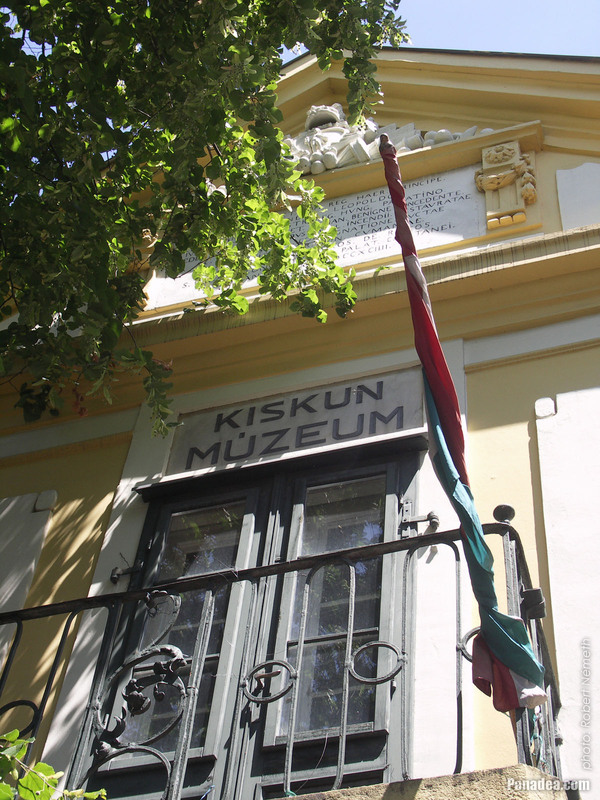 There is an ethnographic and local history exhibition within the museum, that presents the history of the settlement between 1745 and the 1930s. 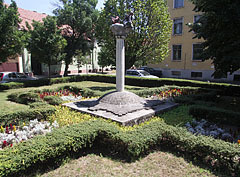 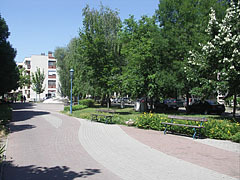 The monument was inaugurated in 2002. There's an industrial monument windmill (the so-called Pajkos-Szabó windmill) on its courtyard that was built in 1860 and brought here from the edge of the town in 1962. 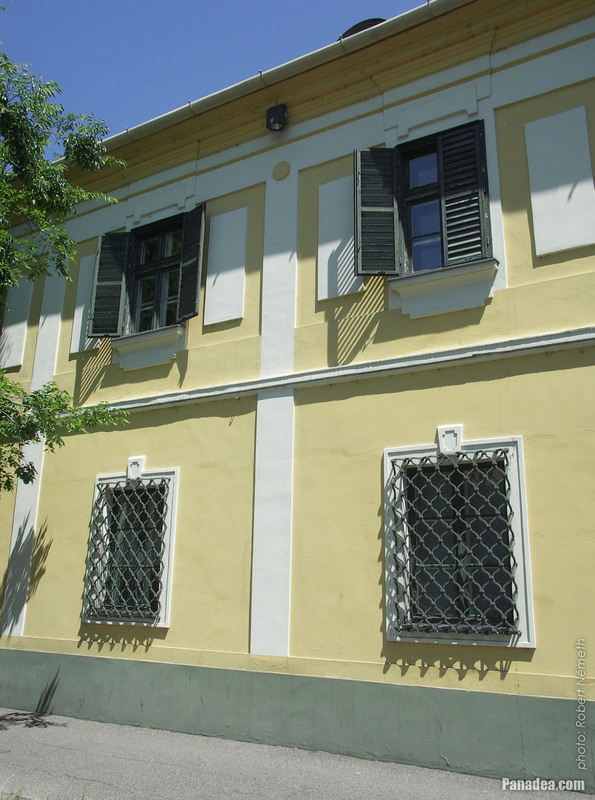 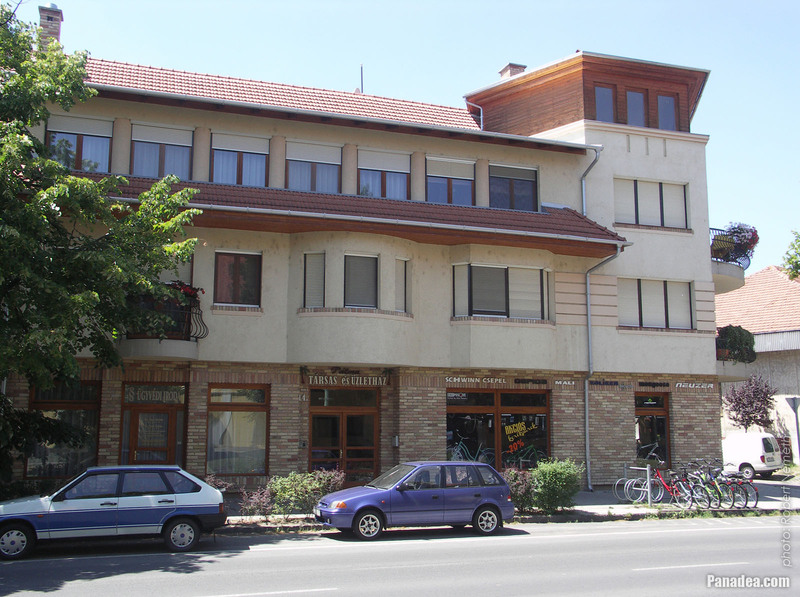 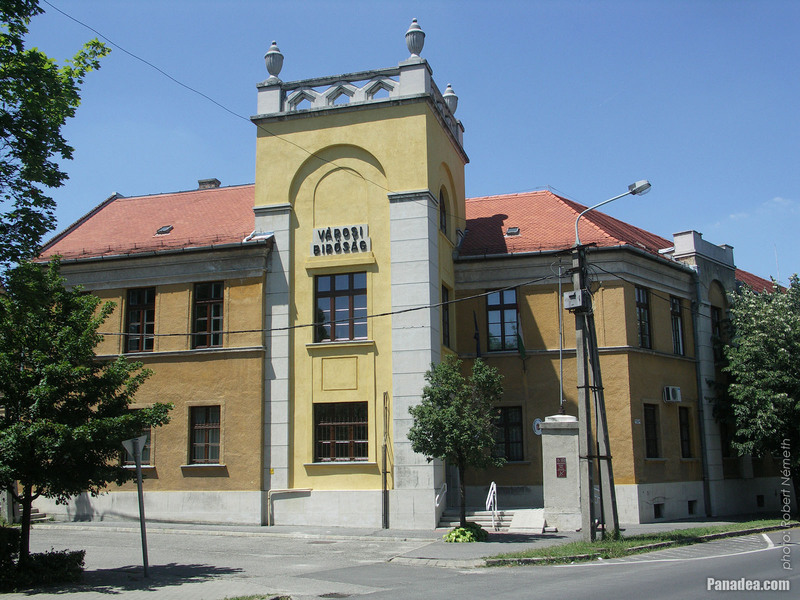 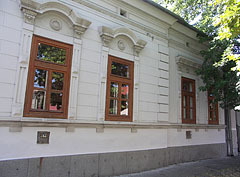 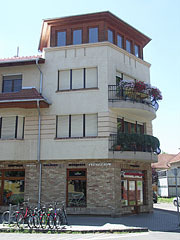 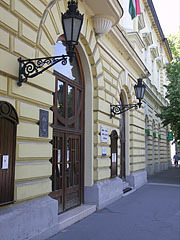 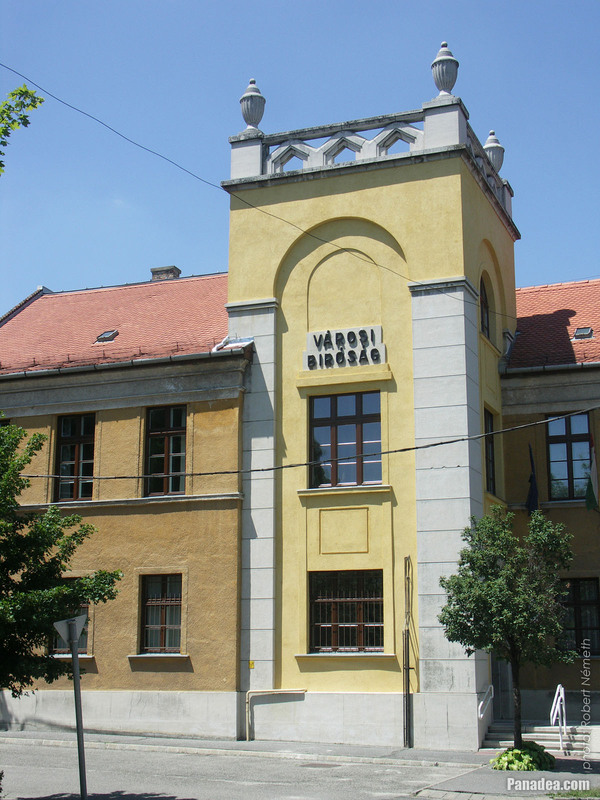 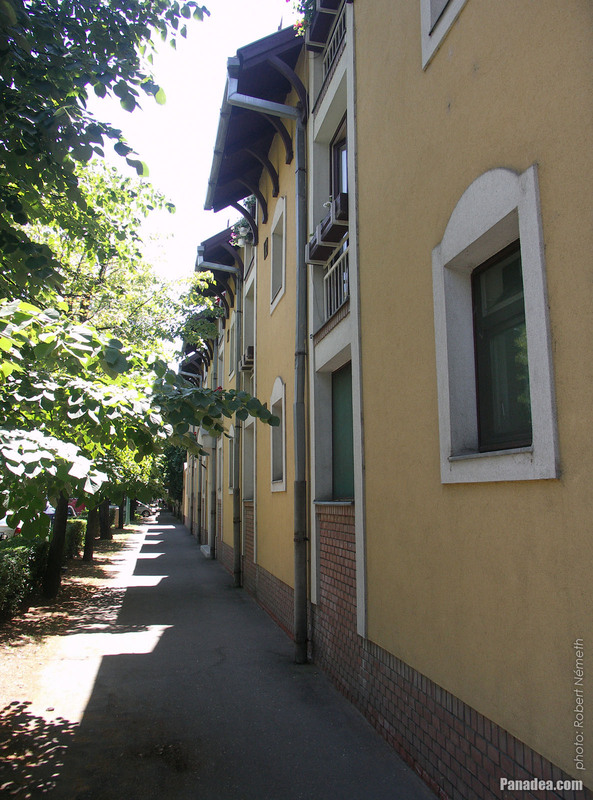 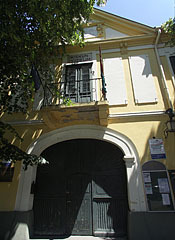 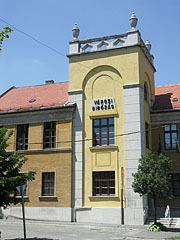 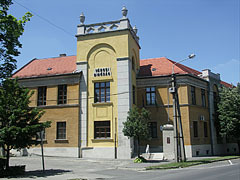 The building was built between 1873-1874 and named after the Hungarian painter László Holló (1887-1976) who was born here. 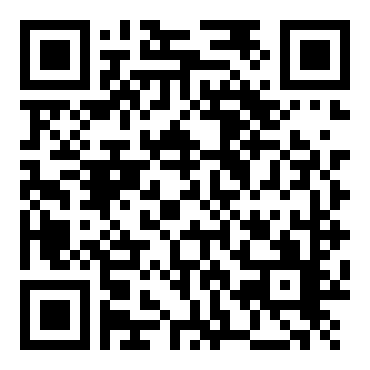 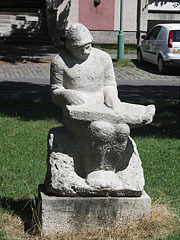 Created by Ferenc Kovács in 1966. 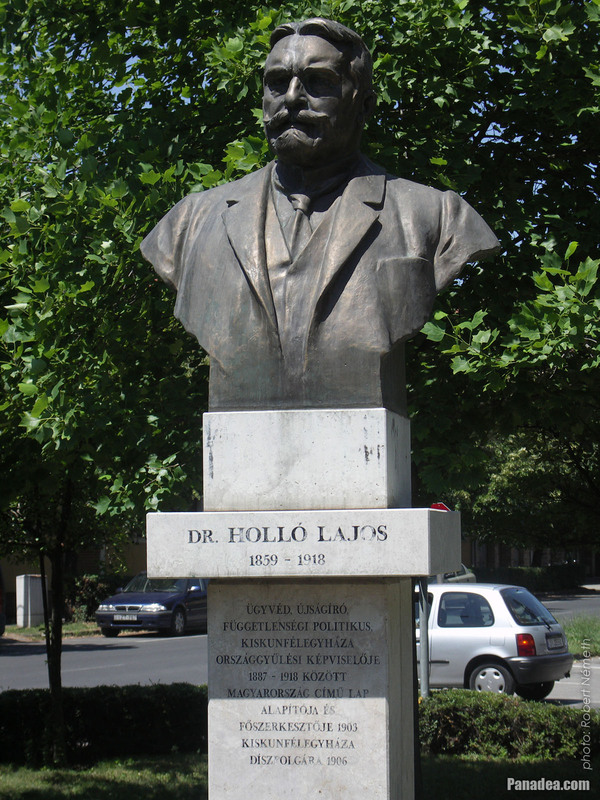 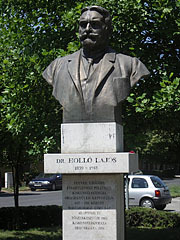 The figure was modelled based on the father of the sculptor, and also the original statue was placed on the father's grave in the so-called Lower Cemetery ("Alsótemető") in the town (so this one is a replica). 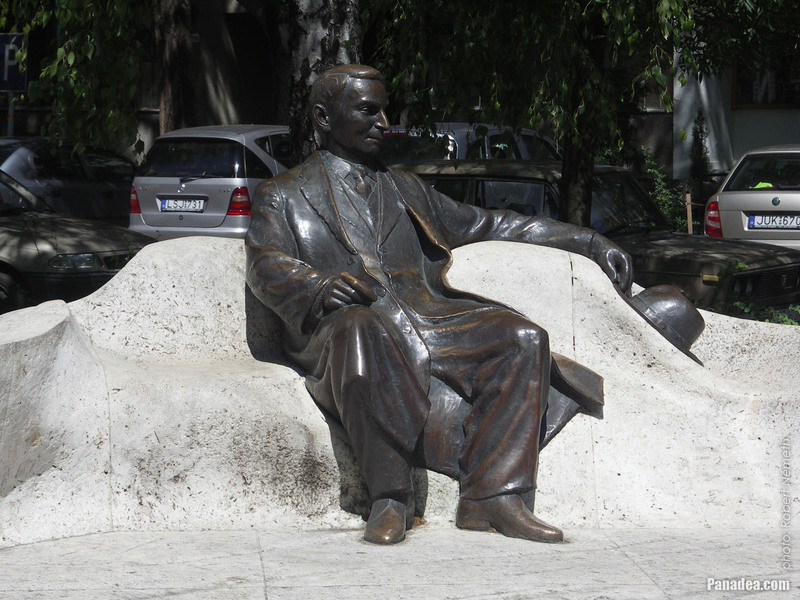 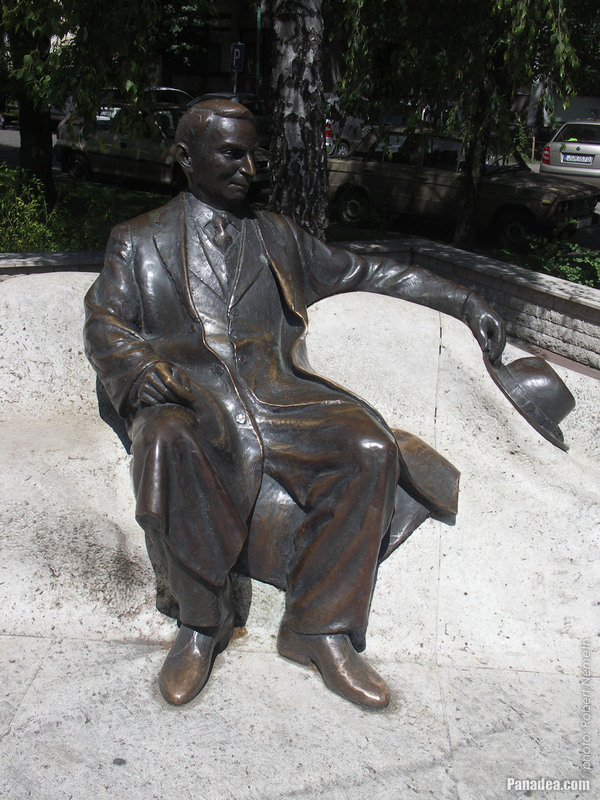 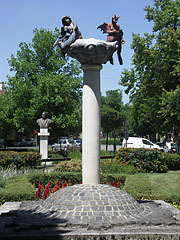 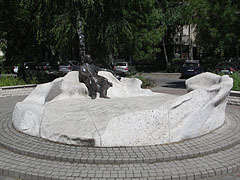 The bronze male figure with the limestone seating was created in 2004 by György Markolt, Tamás Baráz and Sebestyén Markolt, as well as the bronze foundry of Gábor Mihály. 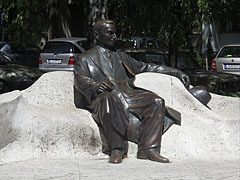 The artwork was inaugurated on the 125th anniversary of the writer's birth. 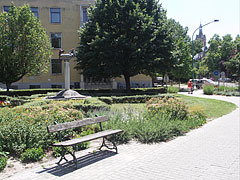 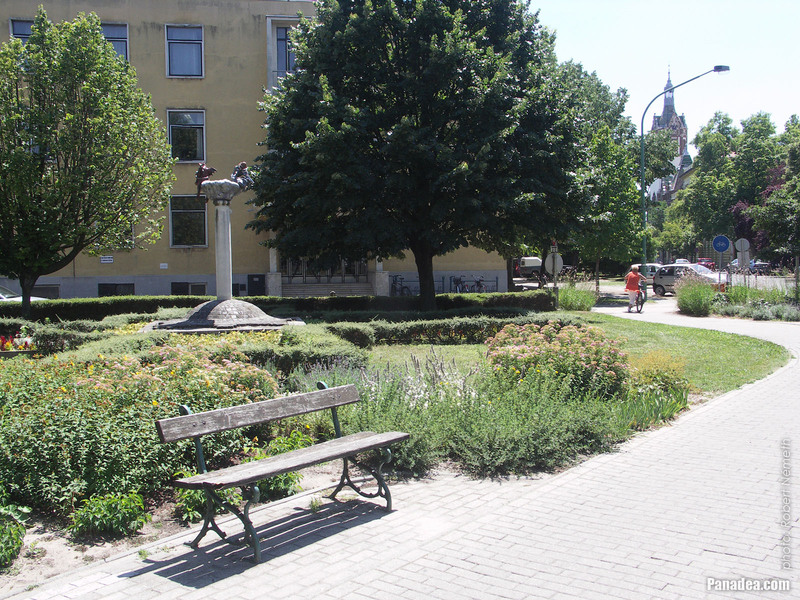 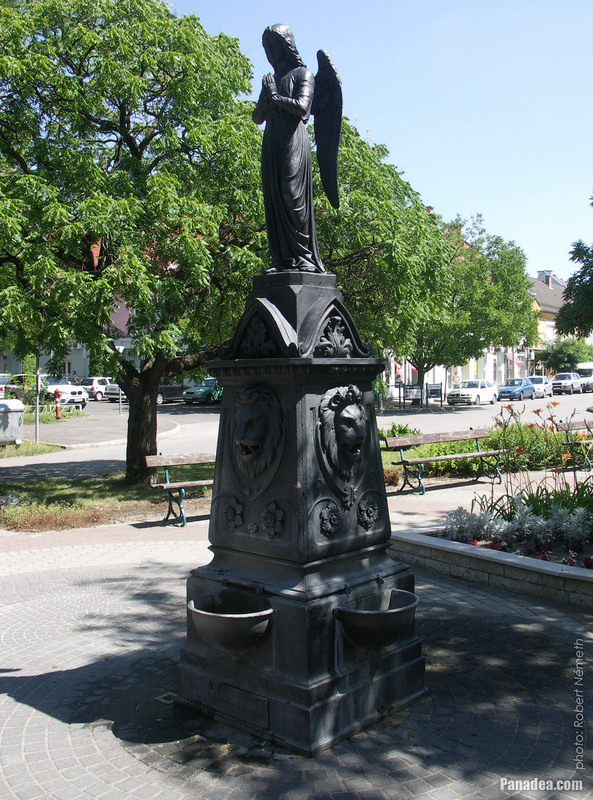 The artesian public well was drilled by István Molnár jr. Master well-driller in 1897, the water comes up from the depth of 157 meters. 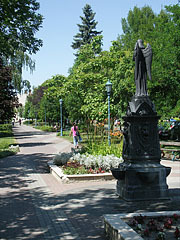 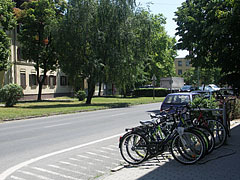 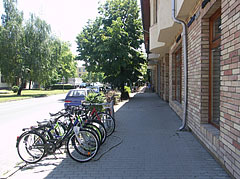 However after the renovations of 2004 the water supply was suspended. 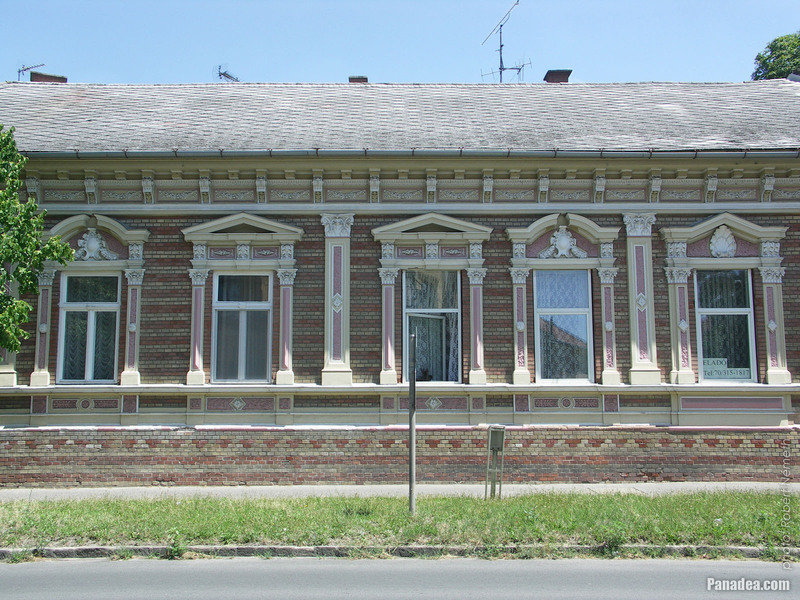 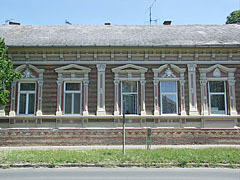 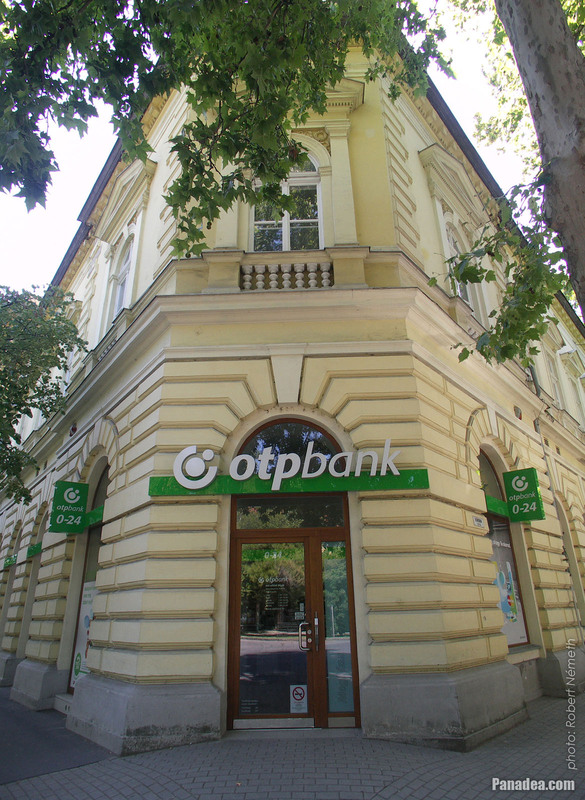 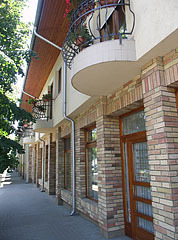 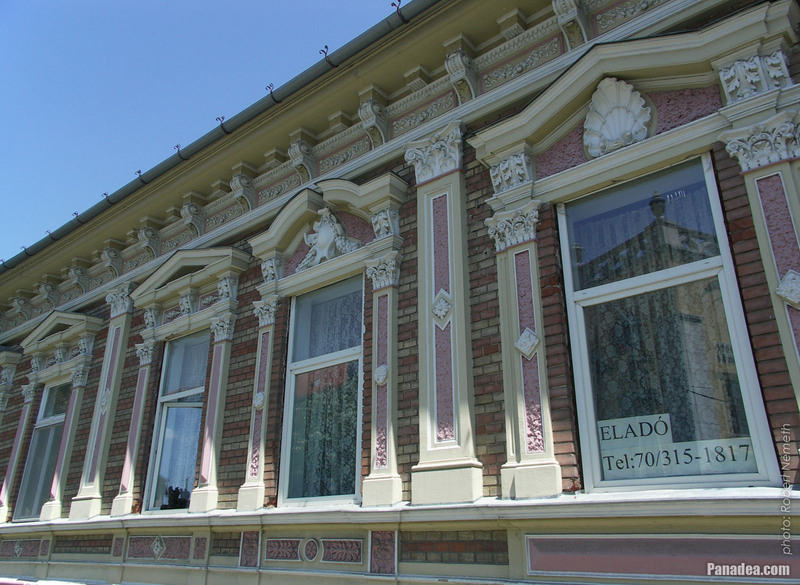 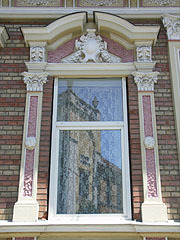 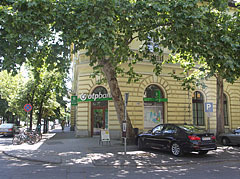 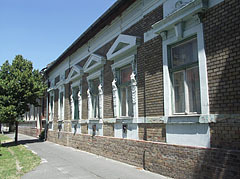 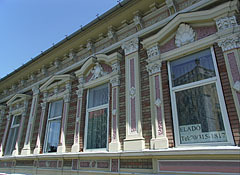 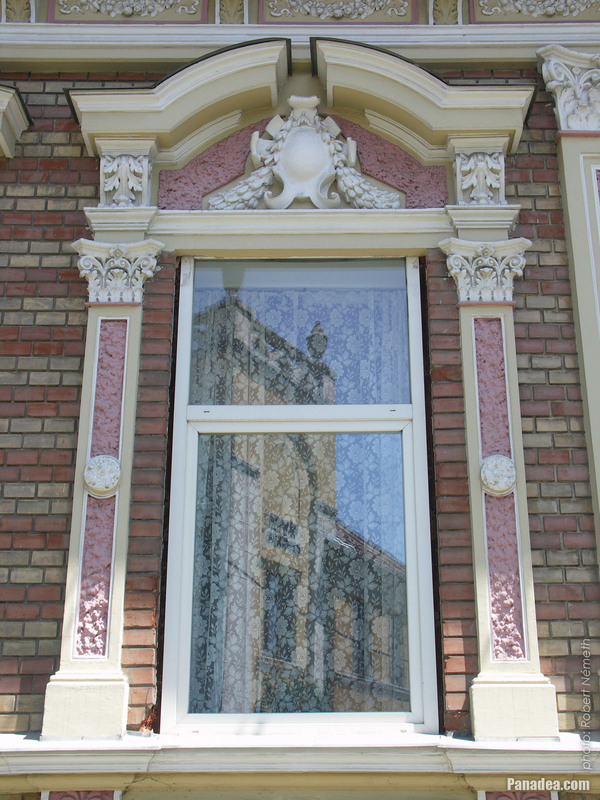 Designed by Gyula Pártos, built in 1875-1876. 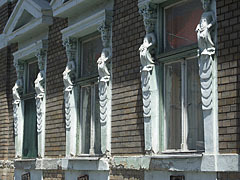 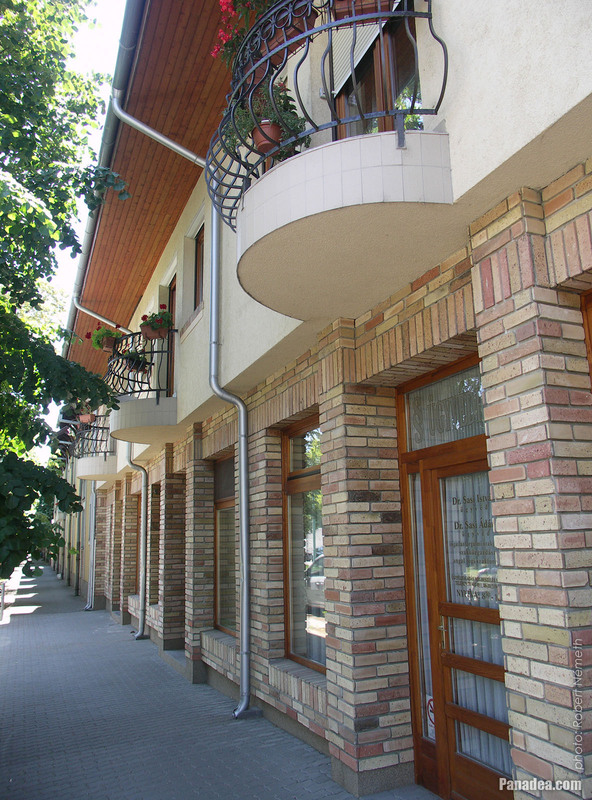 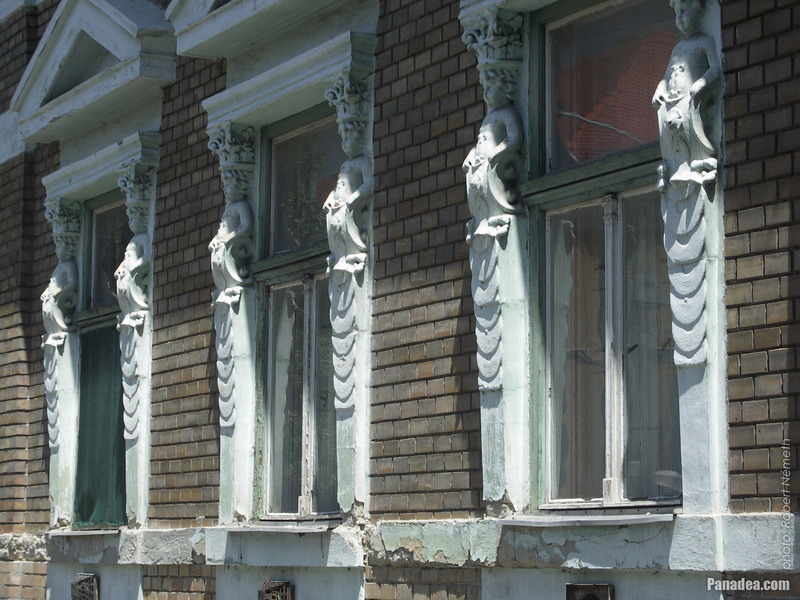 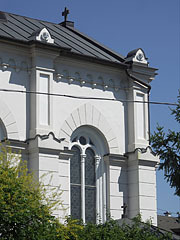 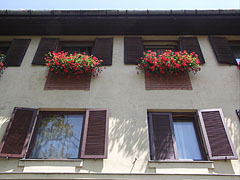 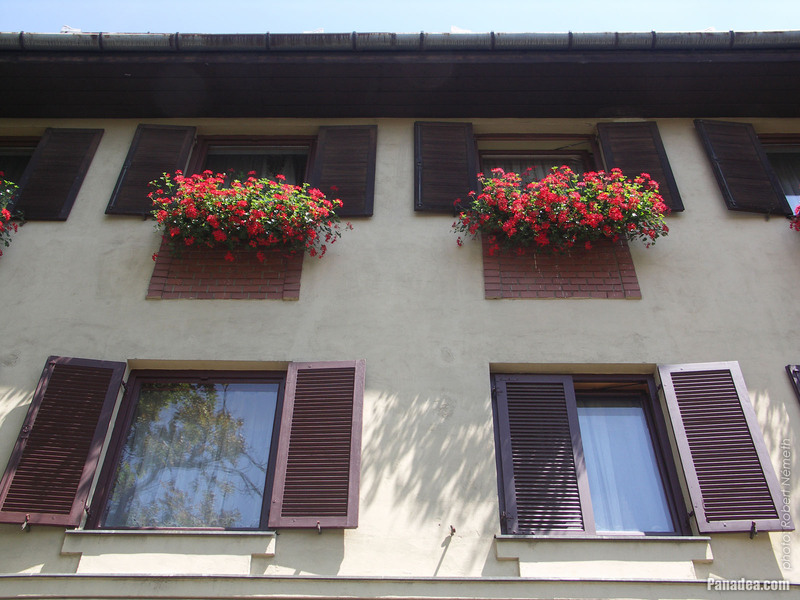 The facade of the building is neo-renaissance style, while the windows are neo-gothic style. 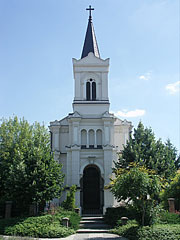 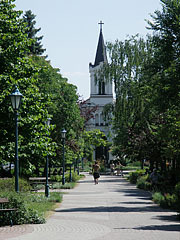 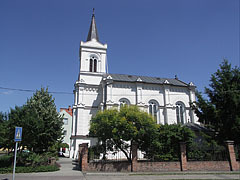 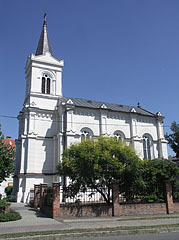 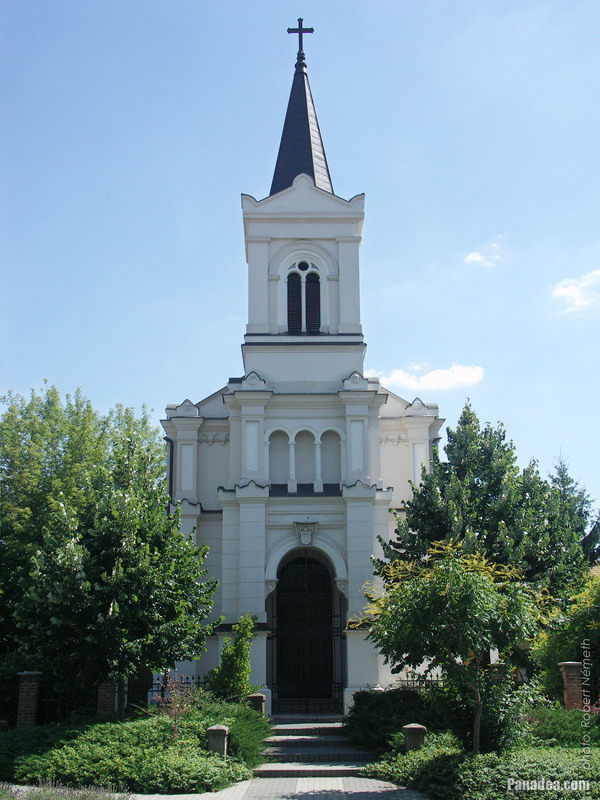 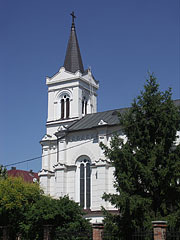 The chapel was also the burial place of the Kalmár family.